Meet the softest joggers ever. 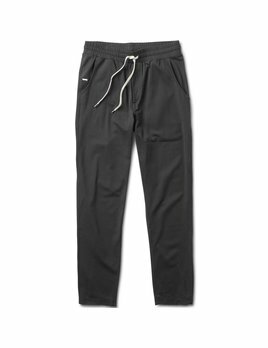 Premium stretch performance material make these the coziest athletic pants you'll never want to take off. Great for training, yoga, traveling, & chilling. 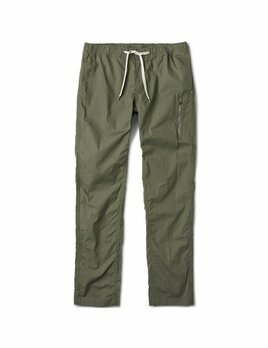 An all-around adventure pant with Cotton Ripstop fabric and 3 point gusset construction for a wide range of motion. 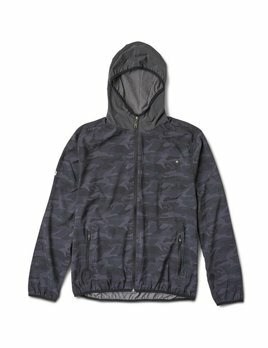 Great for Hiking, Climbing, & Chilling. 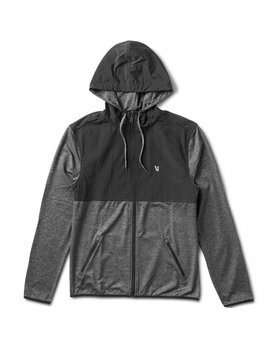 An all-purpose technical & lightweight woven hooded jacket featuring a full front zip, inner hidden chest pocket, and drop tail style. 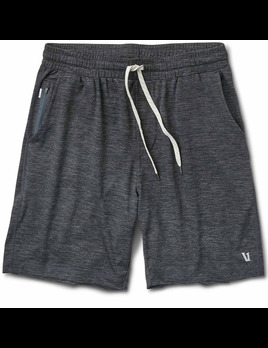 Great for Training, Running, Hiking, Traveling, & Chilling. 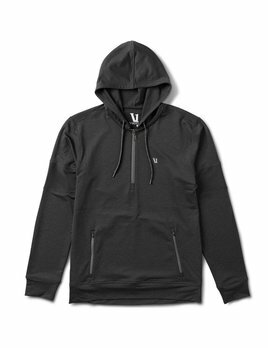 Warm and durable, this hoodie features woven fabric at the hood and shoulders fit to take on the elements. Great for Running, Training, Hiking, & Traveling. 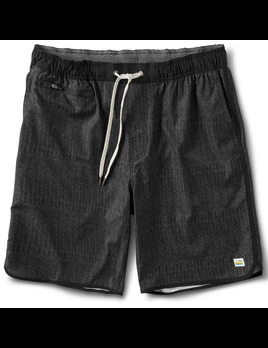 The ultimate in versatility, the Banks is a land and water short featuring a longer athletic fit and no liner. 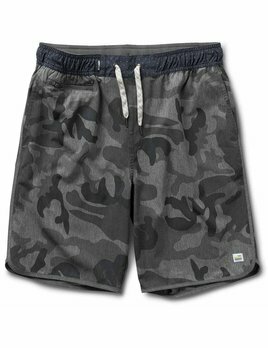 Great for yoga, training, running, surfing, & chilling. Extra soft and lightweight, the Zion Hoodie features a half zip and a striped jersey lining. Great for Training, Running, Traveling, & Chilling. The softest and lightest weight technical pant in the lineup, front pockets, back zip pocket, modern fit, wicks moisture, dry's quick, train, run, yoga, lounge. 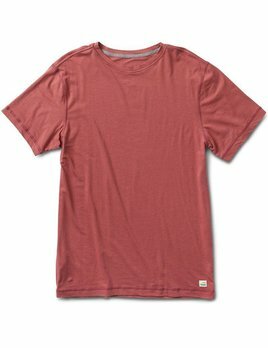 An ultra soft Pima Cotton stretch tee made with sustainable SeaCell technology and flatlock seams. Great for Yoga (non-heated), Training, Traveling, & Chilling.